Six months ago I announced that I failed the N5 level of the Japanese Language proficiency test. I tried to be positive about it but deep down I was disappointed. Fast forward to today and I am happy to say that I have now passed the JLPT N5. So far two of the reactions I have been getting are the people whose Japanese is from another planet snickering at me celebrating my basic triumph and the people who now think I speak fluent Japanese so they are asking me to translate the manual for their Japanese car. Overall though The response has been positive and this victory is the wind I needed in my sails as I head towards the next level of the Japanese language proficiency test N4! I want to take the time to congratulate everyone who passed whatever level of the JLPT they attempted but also I want to encourage those who didn’t pass this time. Chin up and try again soon, attack those books and focus on your week areas. 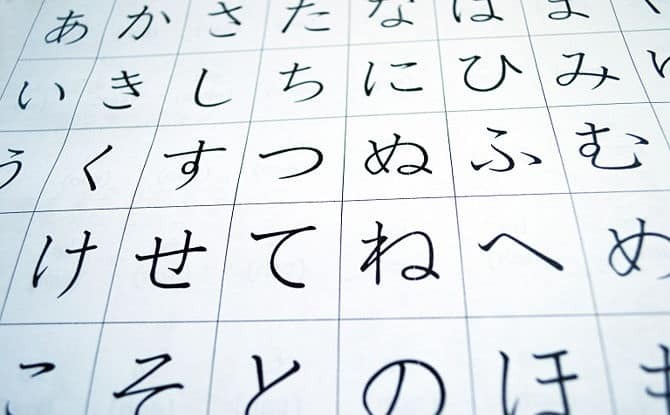 Comment below and let me know if you have tried the JLPT and what your result was? Let me know also if you will try in the future!